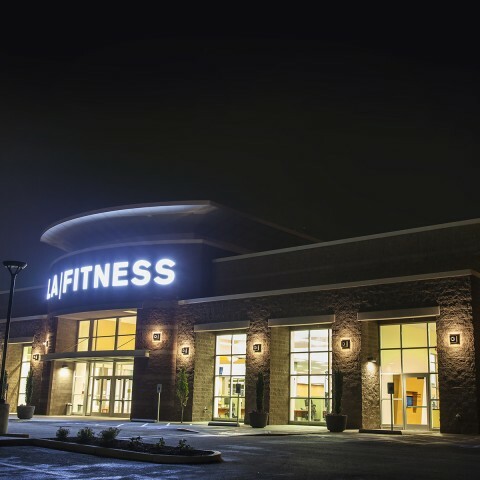 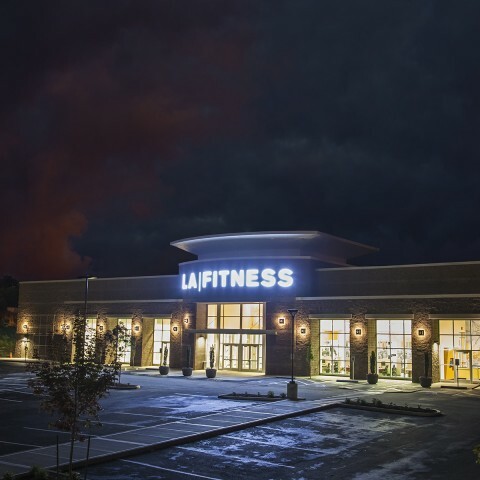 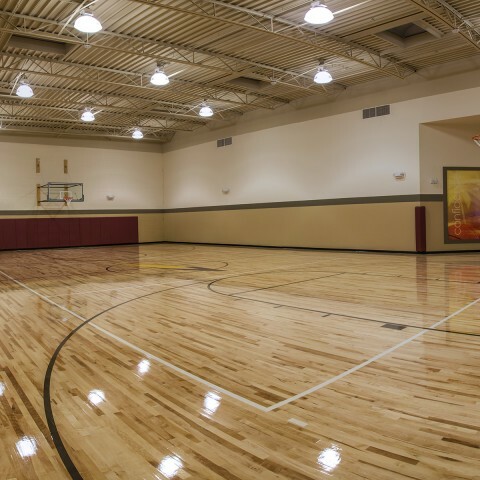 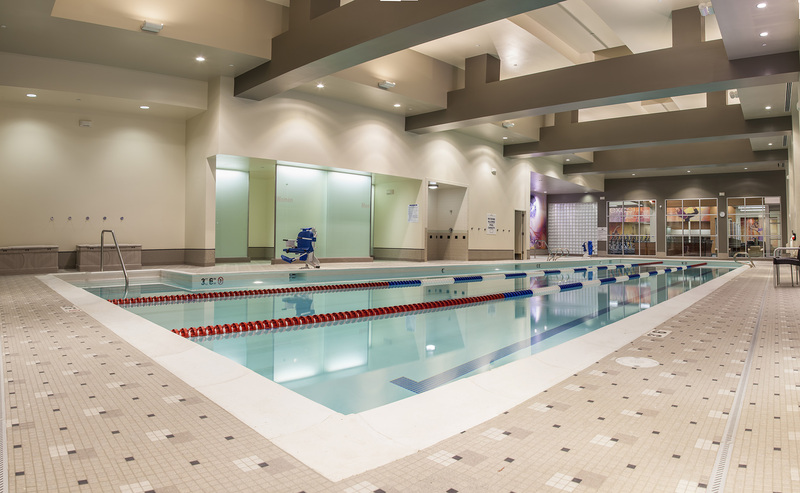 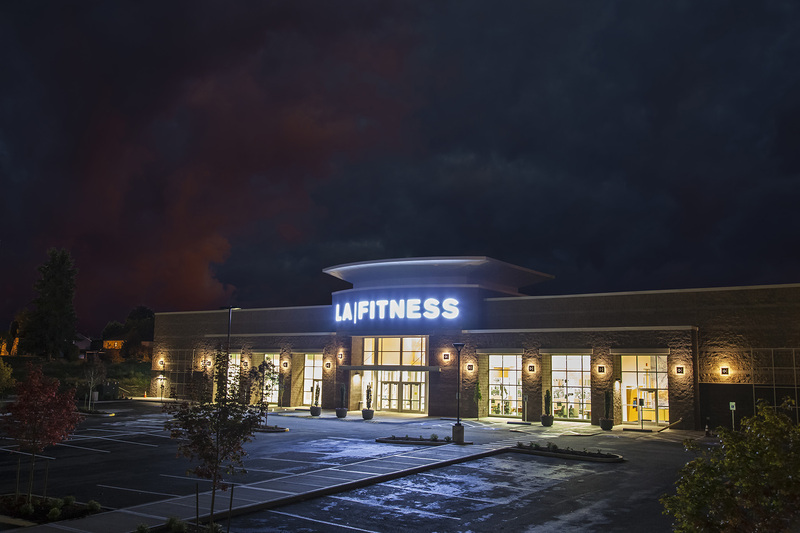 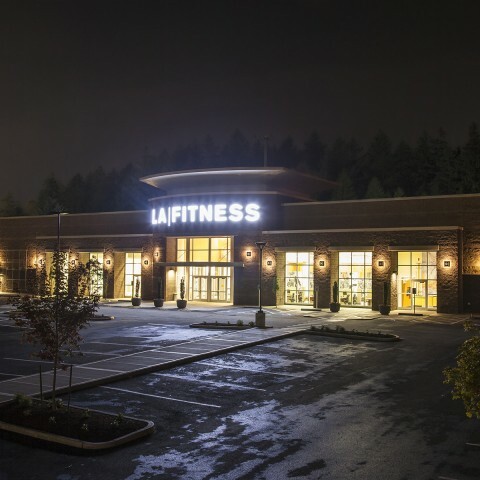 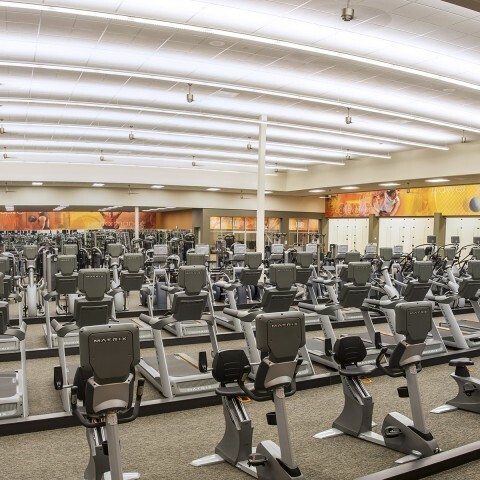 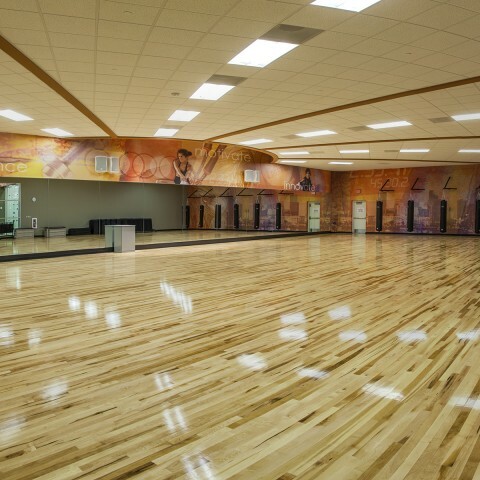 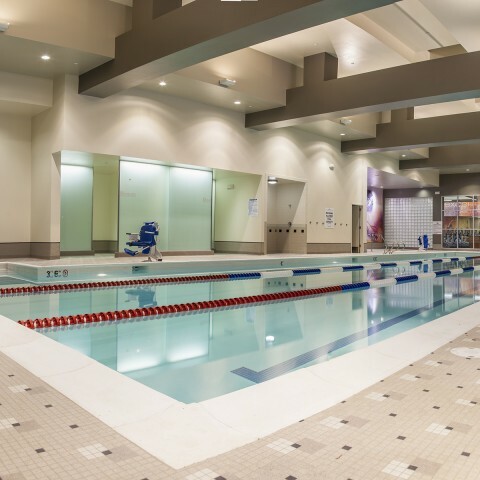 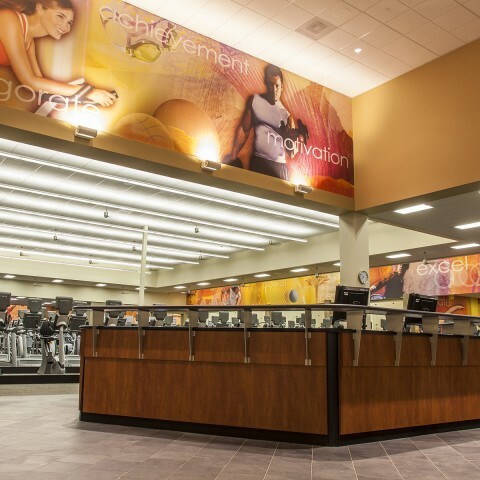 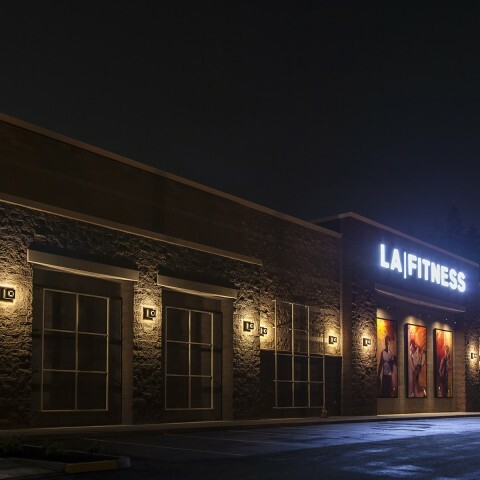 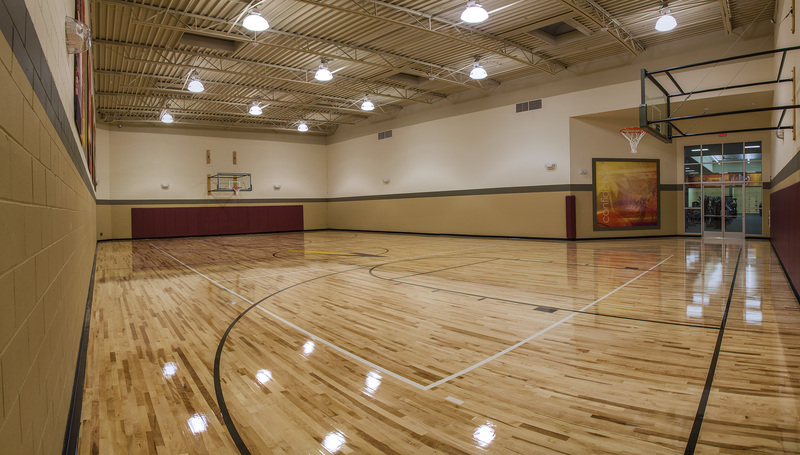 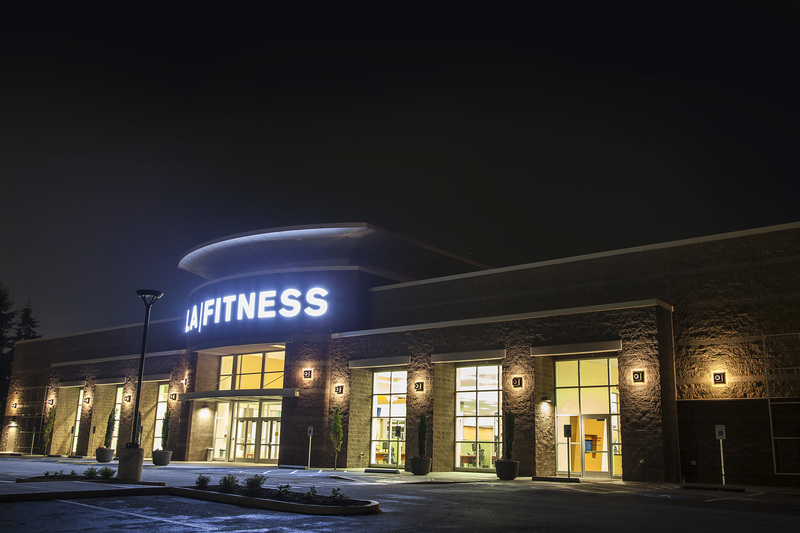 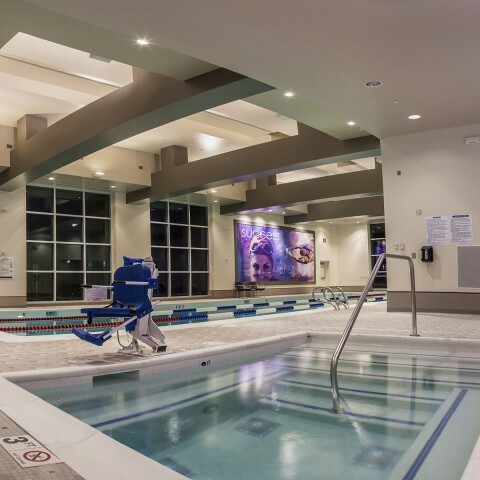 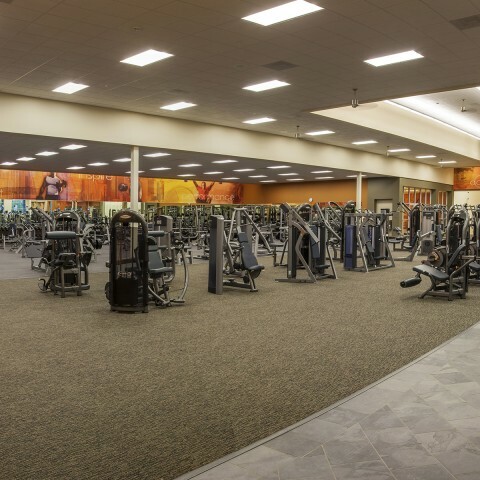 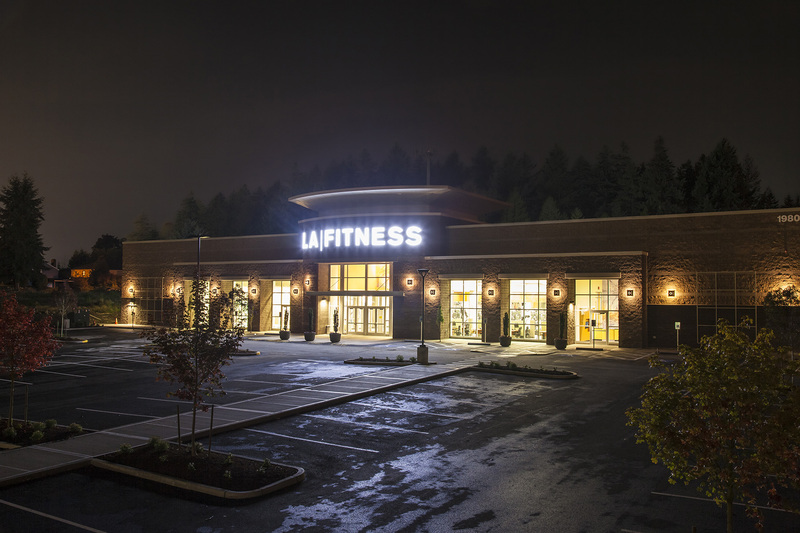 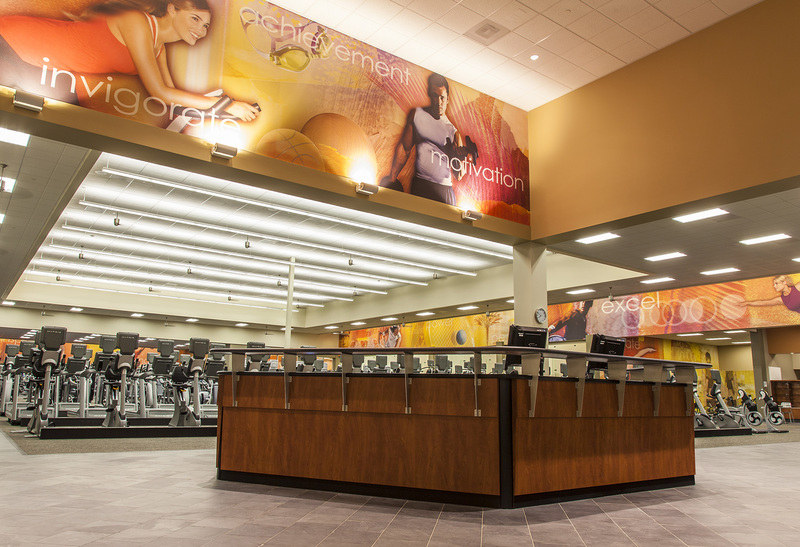 LA Fitness - James E. John Construction Co., Inc.
We’ve worked with LA Fitness since 2005 and have constructed several of their state-of-the-art health club facilities throughout Oregon and Washington. 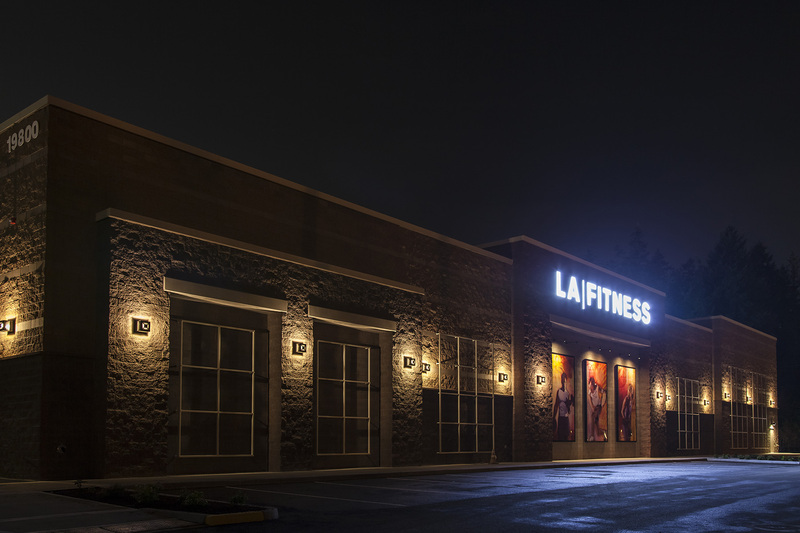 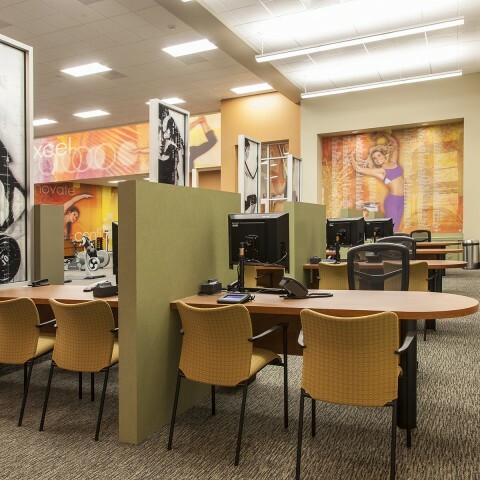 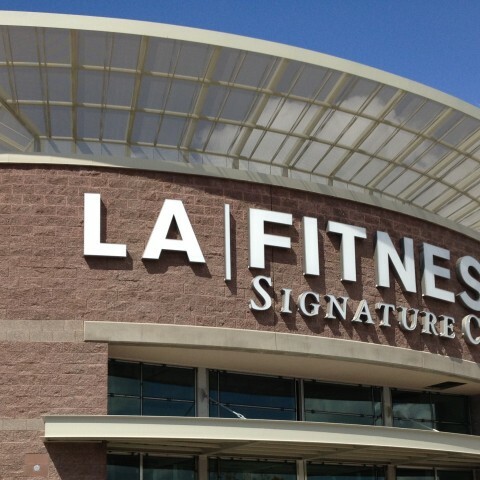 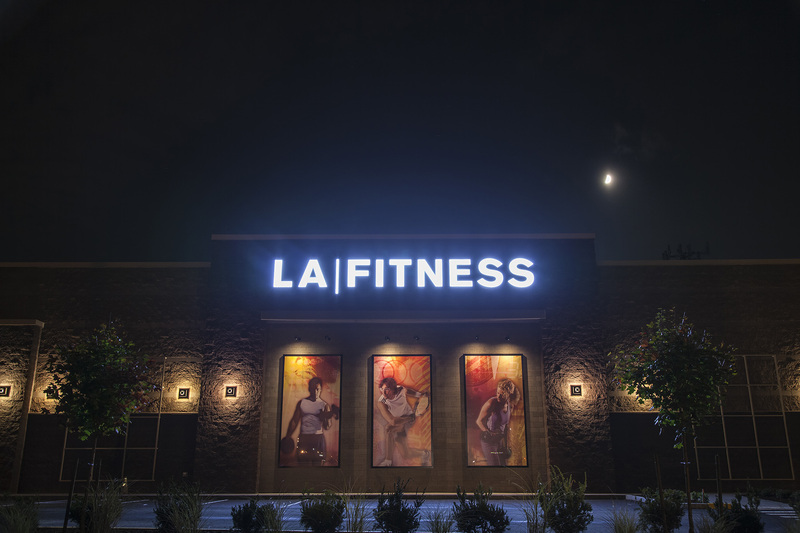 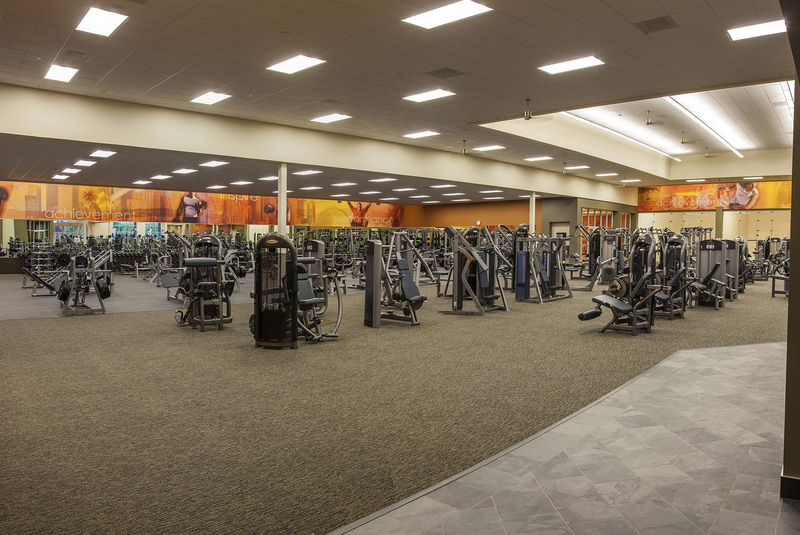 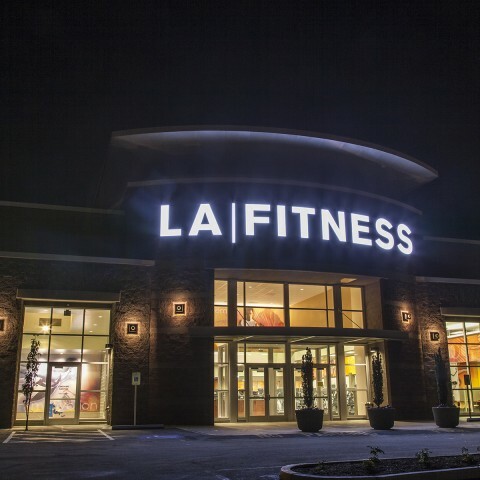 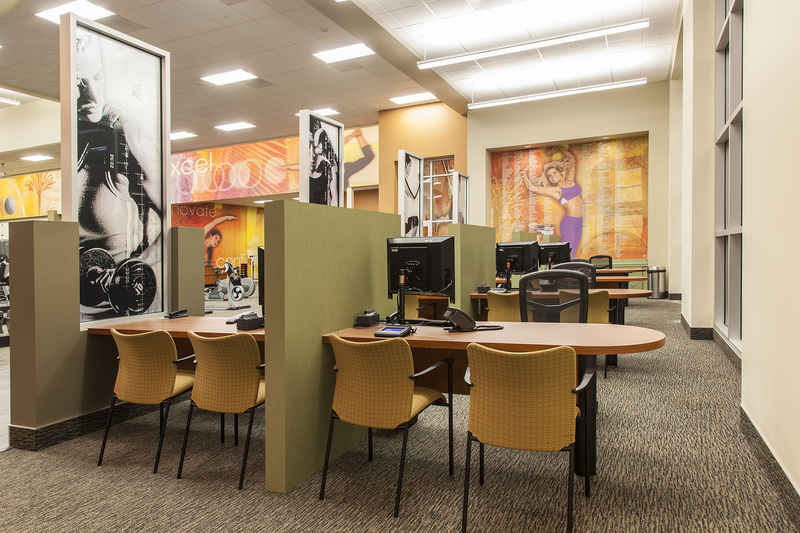 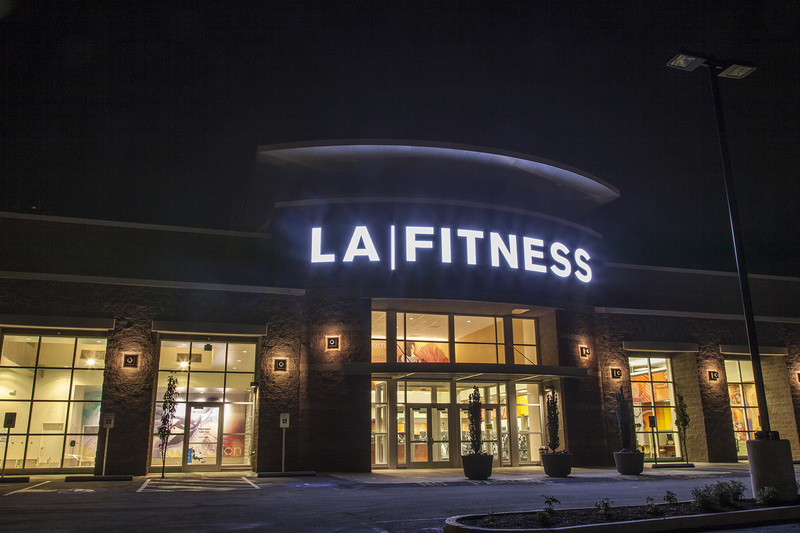 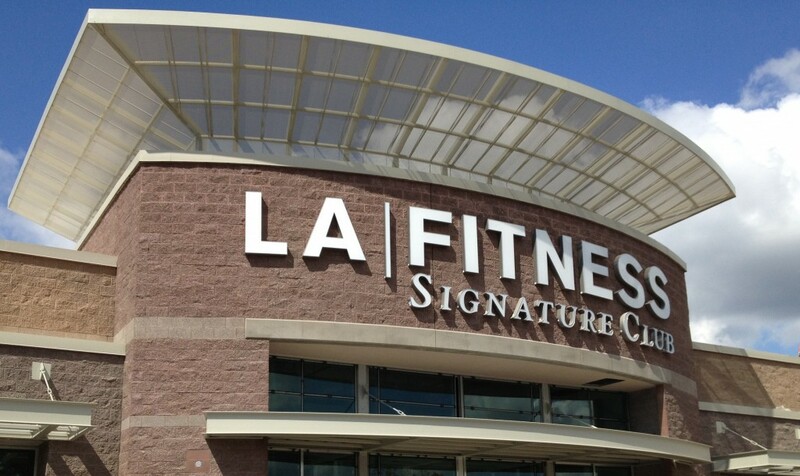 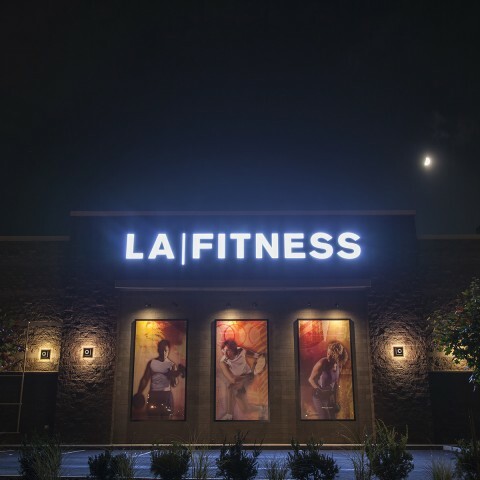 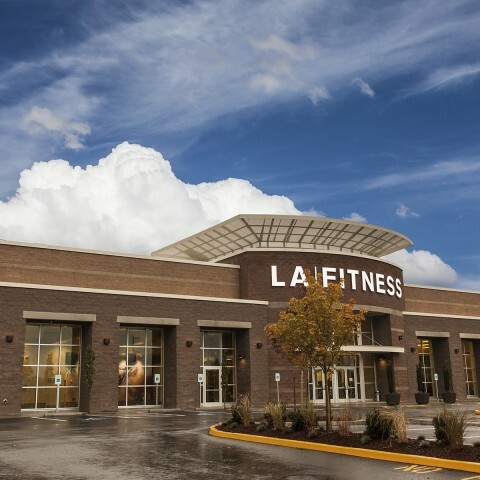 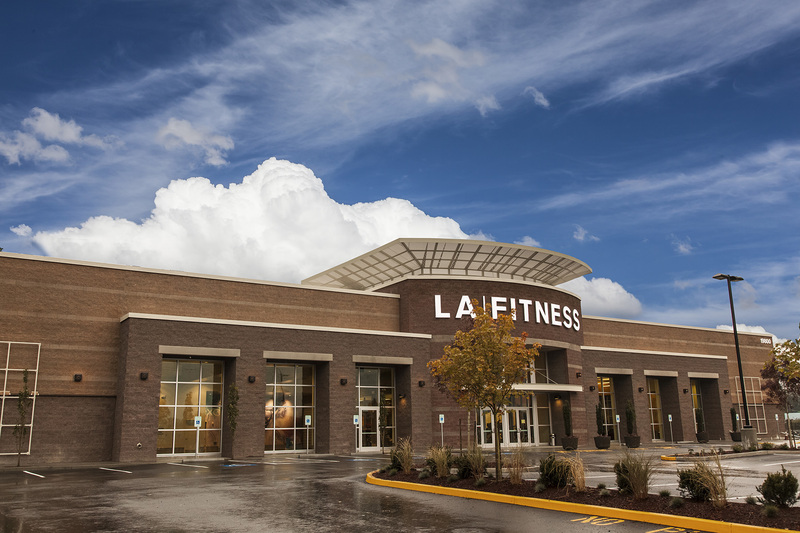 LA Fitness started in Southern California in 1984 and now has health club facilities nationwide. 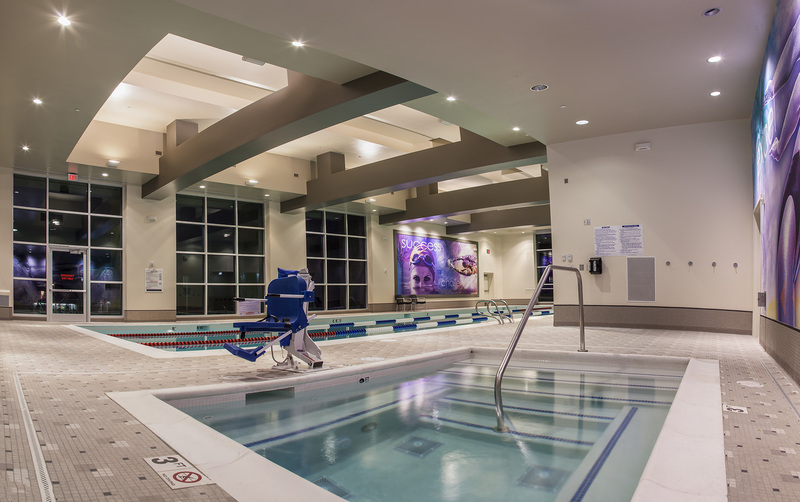 Their clubs provide a wide range of amenities and a highly trained staff. 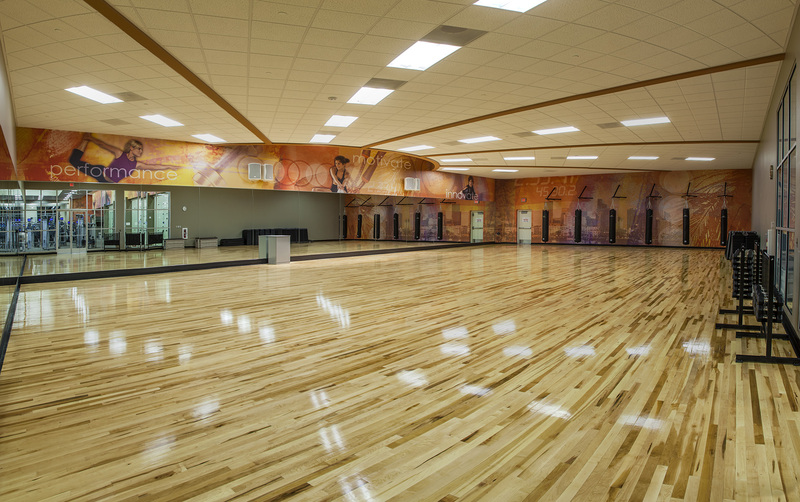 They provide fun and effective workout options to family members of all ages and interests.